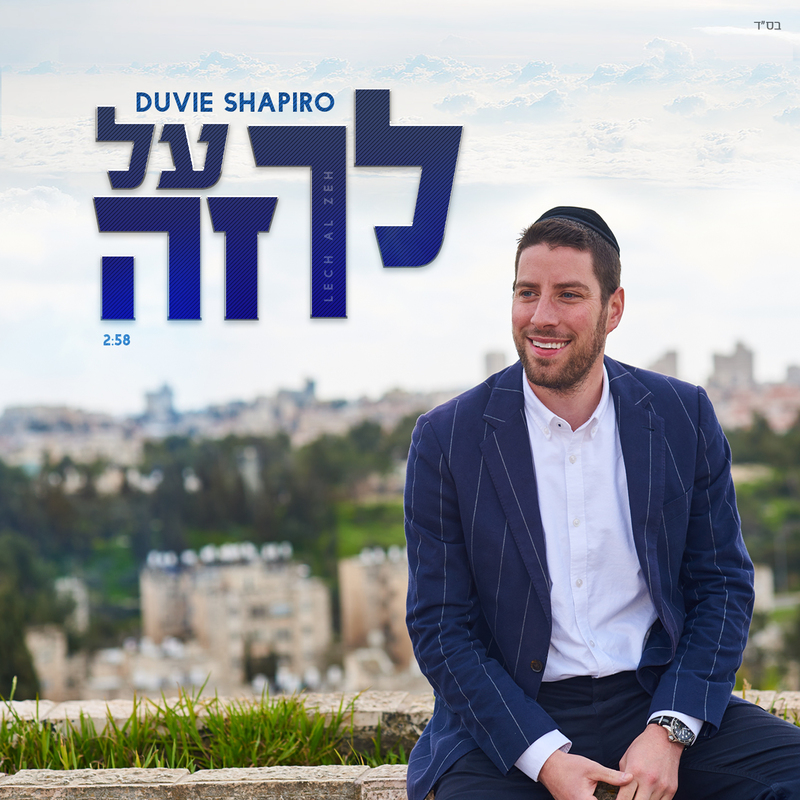 Duvie Shapiro’s new single, “Lech Al Zeh”, an original song, coming soon! 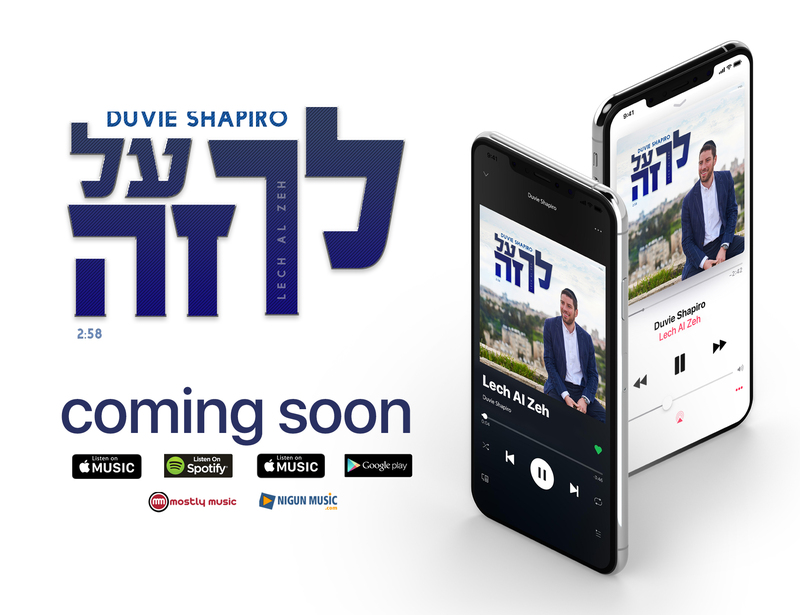 Composed by Ari Goldwag, with Hebrew lyrics by Miriam Israeli and English lyrics by Ari Goldwag. The single is arranged by Daniel Kapler and Ian Freitor and will be coming this week. The song reflects a positive message of determination, and going after your dreams. Lech Al Zeh, go for it! The music video is almost done, so, stay tuned for updates, and some awesome new music, coming soon!